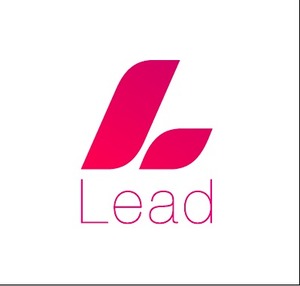 Lead is an AI-enabled mentorship platform to empower women and increase gender equality in the workplace. The unique thing about our platform is that it matches people with mentors who share the same sense of value and experience in the same industry or job function. 1. Personalized media feed (News, other contents) that helps women to learn and gain information that's related to their careers. 2. The mentorship part matches people with mentors who share the same sense of value and experience in the same industry or job function. 3. The personalized Q&A part can allow users to share sensitive questions and answers anonymously or publicly. The platform also is a personal network relationship manger, help our users to find good mentor matches, and build long-term relationships between both parties from the mentorships.